After her mother is admitted to the hospital, Eve (Fantine Harduin) moves in with her father Thomas (Mathieu Kassovitz) and his new wife Anais (Laura Verlinden). They all live in Eve’s grandfather Georges’s (Jean-Louis Trintignant) house. Georges is starting to show symptoms of dementia and is desperately trying to keep control of his life. His business has already been taken over by his daughter Anne (Isabelle Huppert) who struggles with problems at work. In this difficult constellation, it comes as no surprise that secrets start coming to light everywhere. 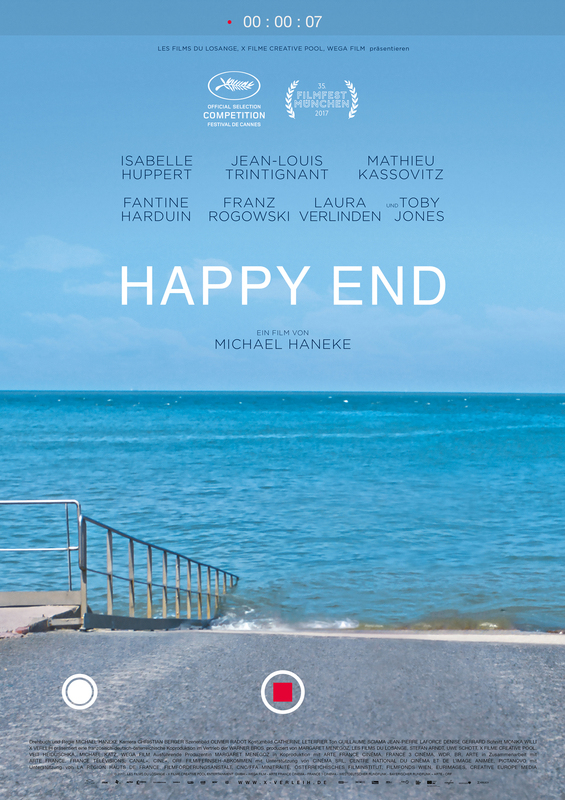 Happy End, unfortunately, is a weak film, at least for a Haneke film. 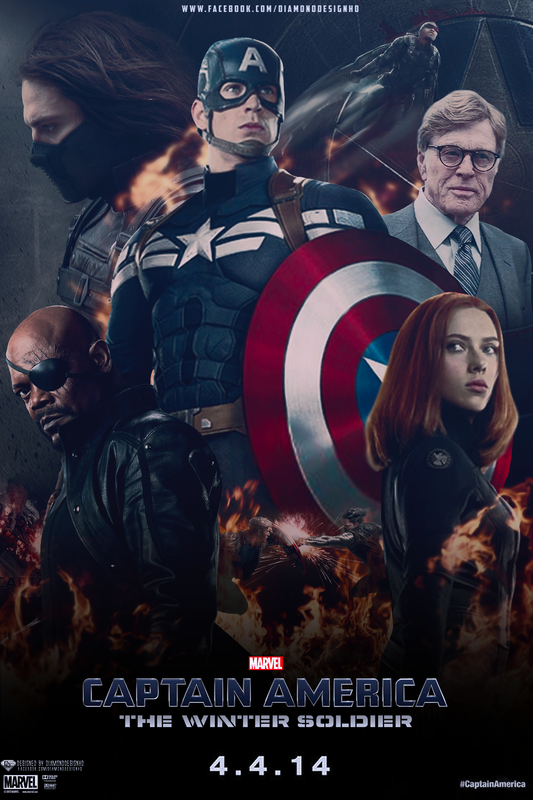 There was a lot of potential and some very good stuff, but it just doesn’t really come together. 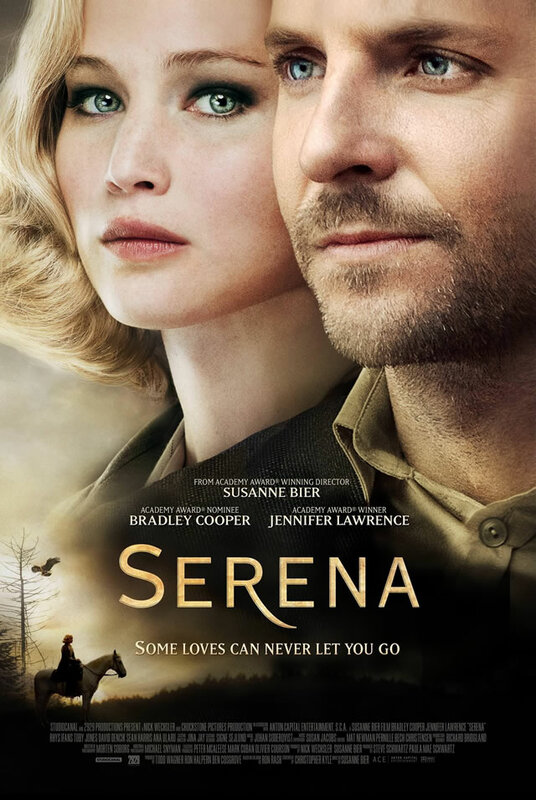 Lorraine (Charlize Theron) is a secret agent for MI6 who is sent to Cold War Berlin after the death of a colleague. She’s supposed to recover a list of MI6 agents that went missing. But the situation in Berlin is unclear, starting with the questionable trustworthiness of her contact David (James McAvoy). As Elaine tries to navigate the intricacies of a city at a (political) boiling point, things get more complicated with every step. 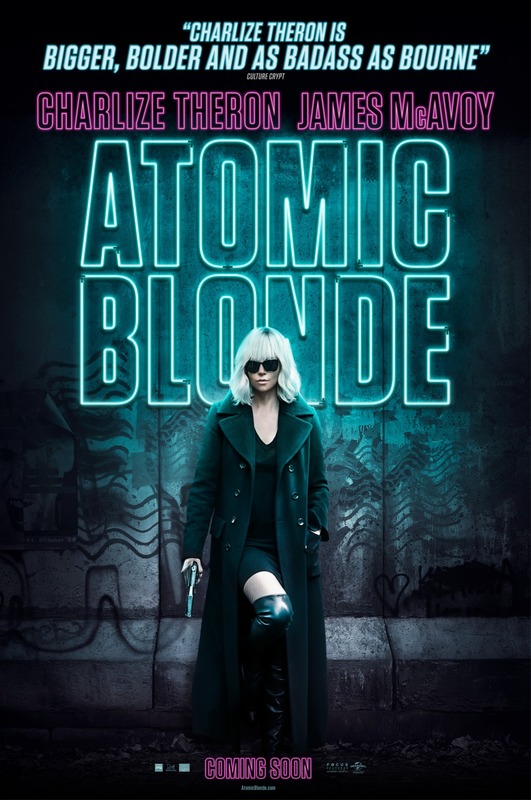 Atomic Blonde was a disappointment in pretty much every regard. 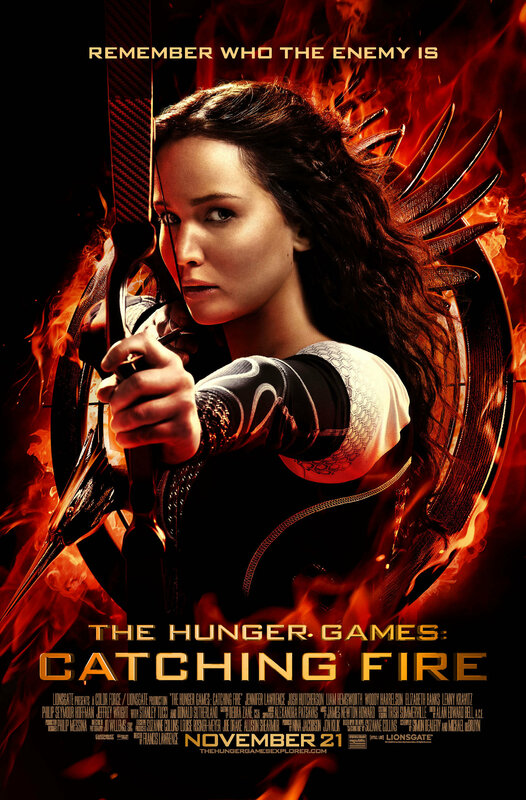 It’s stupid and boring and I very much hated almost everything about it. 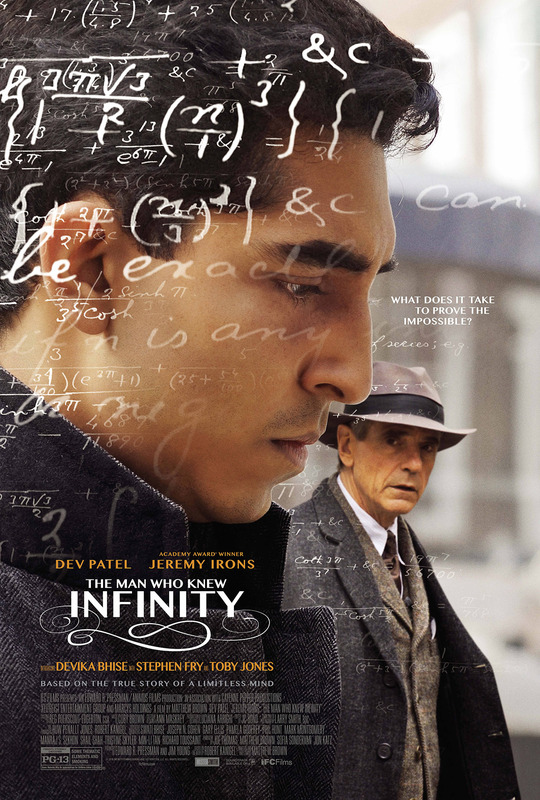 Ramanujan (Dev Patel) works as a clerk in India, but his passion lies with mathematics. Unfortunately he finds nobody to listen to his theories and formulas because he doesn’t have any formal education. But then he manages to convince Francis Spring (Stephen Fry) to bring his notebook to England where it reaches G.H. Hardy (Jeremy Irons) and fellow professor Littlewood (Toby Jones) at Cambridge. Hardy in particular is intrigued by the wild talent he sees in Ramanujan and arranges for him to come to the UK. Although he has to leave his wife Janaki (Devika Bhise) behind, Ramanujan can’t let this chance for recognition go and makes his way to England and academia. The Man Who Knew Infinity covers an interesting story but it is stuck too much in storytelling and filmmaking conventions to leave much of an impression. 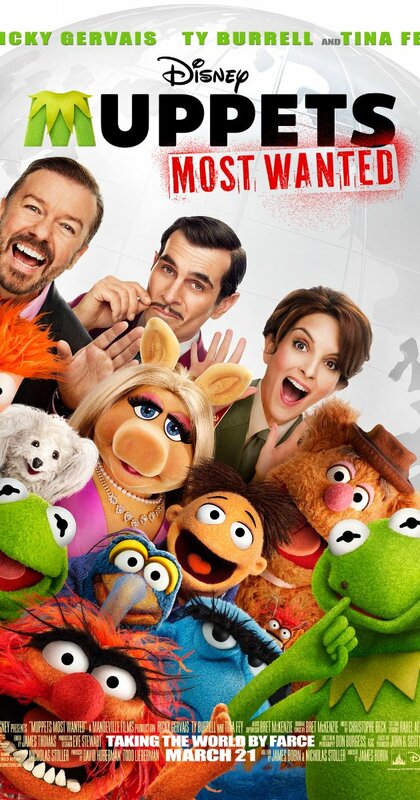 The Queen of Longtrellis (Salma Hayek) is desperate to have a child with her husband (John C. Reilly). But so far, all their attempts were unsuccessful. Yet another magical attempt finally brings the wished-for results, but at a price. In the meantime the King of Strongcliff (Vincent Cassel) has pretty much fucked everyone around him. But when he hears the sweet singing of a maid, he immediately falls in love. Only that the girl doesn’t want to show herself. In a third kingdom, the King of Highhills (Toby Jones) has a rather unusual pet that takes away his attention from his daughter Violet (Bebe Cave) who is waiting to be married. 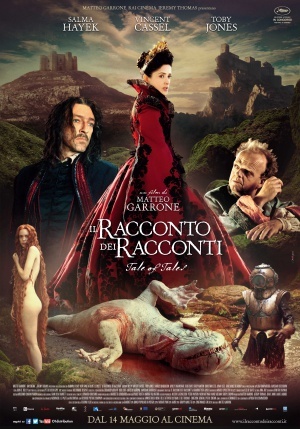 Il racconto dei racconti is an adaptation of 17th century fairy tales and as one can imagine, things are not necessarily for the faint of heart, nor are they very friendly to women. But Garrone crafted an entertaining, visually stunning film from them in any case. 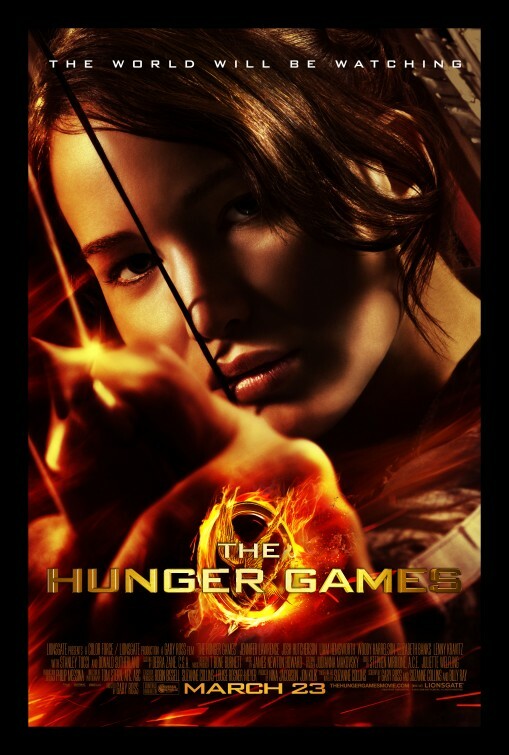 Gilderoy (Toby Jones) is an English sound technician who has been hired to work on an Italian horror movie. Only that he didn’t know that it was a horror movie, doesn’t speak Italian and the entire company is more than weird. It starts with the apparent impossibility of getting his ticket reimbursed, continues with the eternal rudeness of his boss Francesco (Cosimo Fusco) to the irregular and disruptive appearances of the director Santini (Antonio Mancino). And Gilderoy gets sucked into the movie and this world more and more. 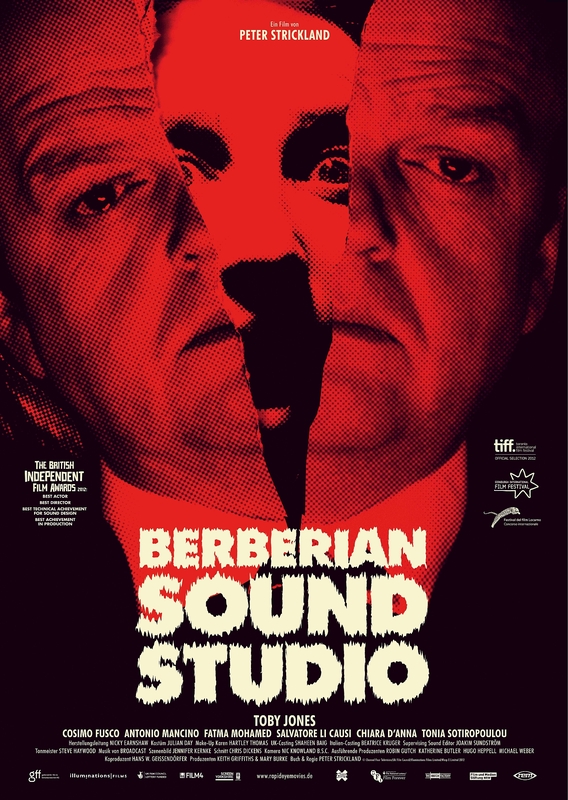 Berberian Sound Studio is an homage to Giallo movies, something I can only parrot here because I never actually saw one. But even when you don’t really have that connection, the film stands pretty well on its own, at least if you like the mindfuckery of Lynch-movies.